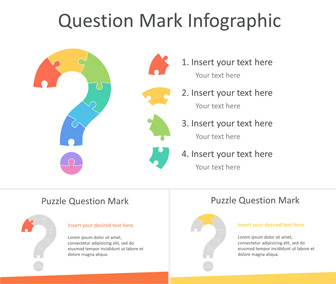 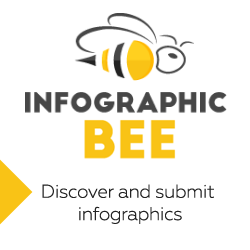 Impress your audience with this puzzle question mark infographics PowerPoint template. 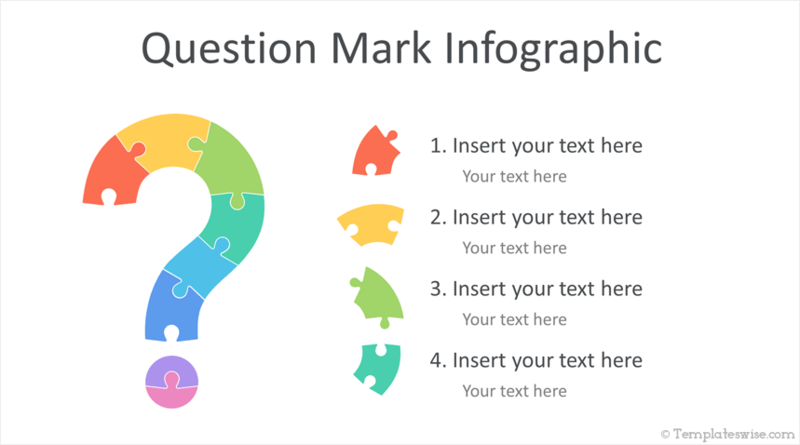 The slides include a puzzle question mark segmented in 8 sections of different colors. 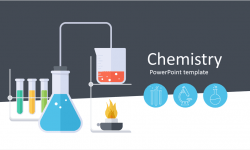 These flat design slides are fully editable and you can create unlimited slide variations in the slide master view in PowerPoint. 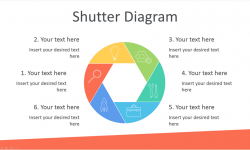 This template is available for free download and includes 10 slides.